Thank you for taking the time to visit my Asian Wedding Services in Northern Ireland and Republic of Ireland/ Eire page.. 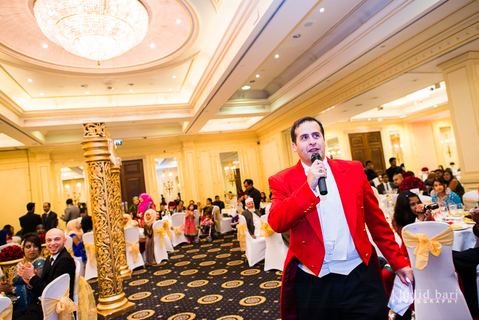 I will be delighted to be of assistance should you require my services as Asian Wedding Toastmaster and Master of Ceremonies in Belfast, Dublin, Cork, Limerick and Nationwide and Worldwide. I work very closely with all of the Leading Asian Wedding Suppliers in Northern Ireland and Republic of Ireland and Eire. I Will also be delighted to be of assistance in many of the Asian Wedding Venues in Ireland.